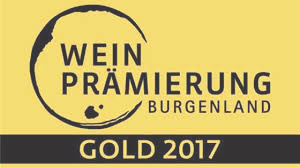 Our Hoepler Pinot Noir, 2015 has won Gold at the 'Burgenländischen Weinprämierung 2017'. This is an award from the Austrian region of Burgenland. 1,500 wines are blind tasted and judged by local professionals who are familar with the style of wines from the Burgenland region. 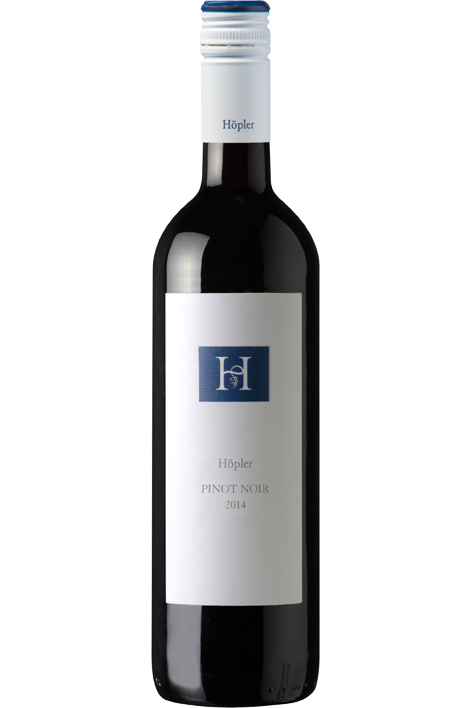 Hoepler has a deep love and history with the Burgundian varietals. The Cistercian monks from Cluny brought the Burgundian grapes to our region and planted our largest vineyard Kirchberg in 1203 and we are proud to be successfully maintaining this tradition.